Here is the solution of the riddle! First, there are the restaurants located in the town of Olten itself. 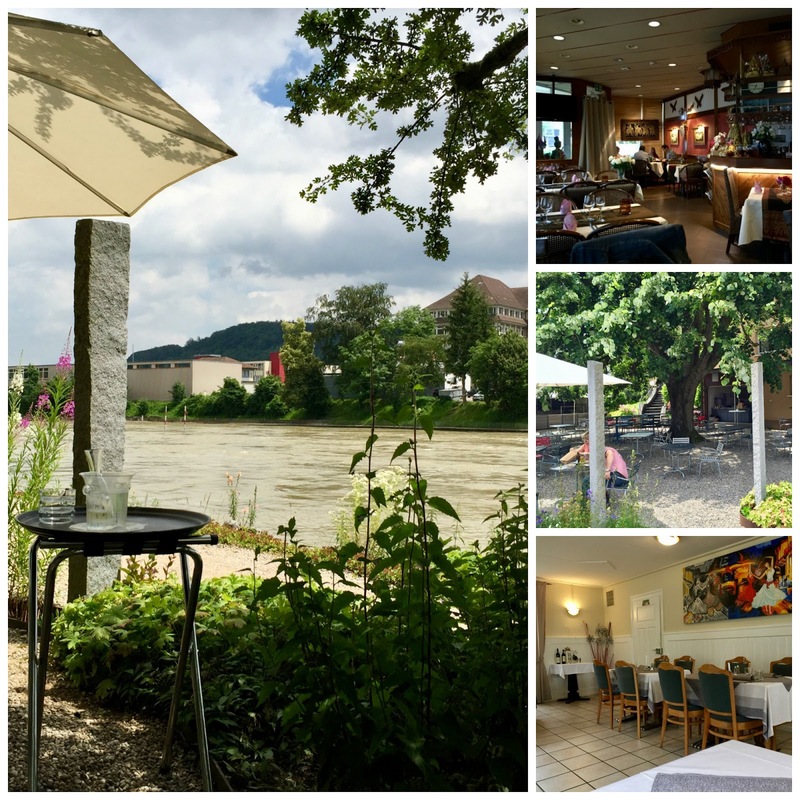 Click on the name of the place in the caption section to get the review of the eatery in question. 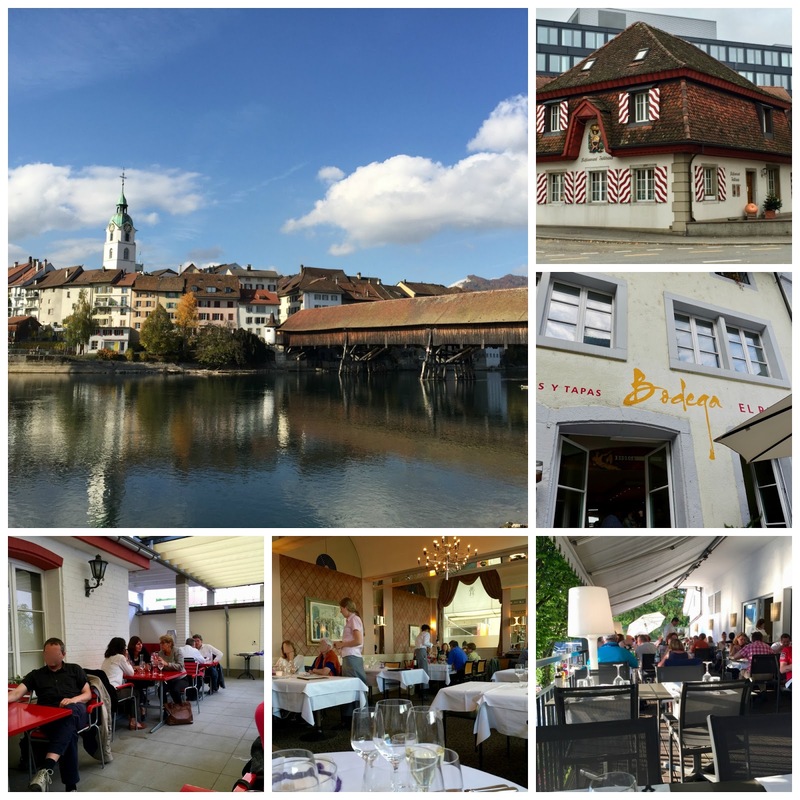 In the following, you find the reviewed restaurants in the surroundings of Olten. A click on the name of the restaurant brings you to the review in particular. 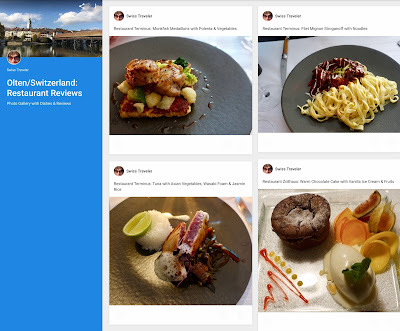 All my reviews are based on several visits to each restaurant with the exception of the following ones: Bodega El Pato, Chao-Wang Thai and Thai Restaurant Joy. Are you interested to see what kind of food you get at this dining spots? 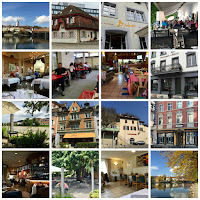 Have a look at my photo gallery with dishes and other pics of the places reviewed. These reviews of restaurants in the area shall be continued. Come back later to check out more of them. 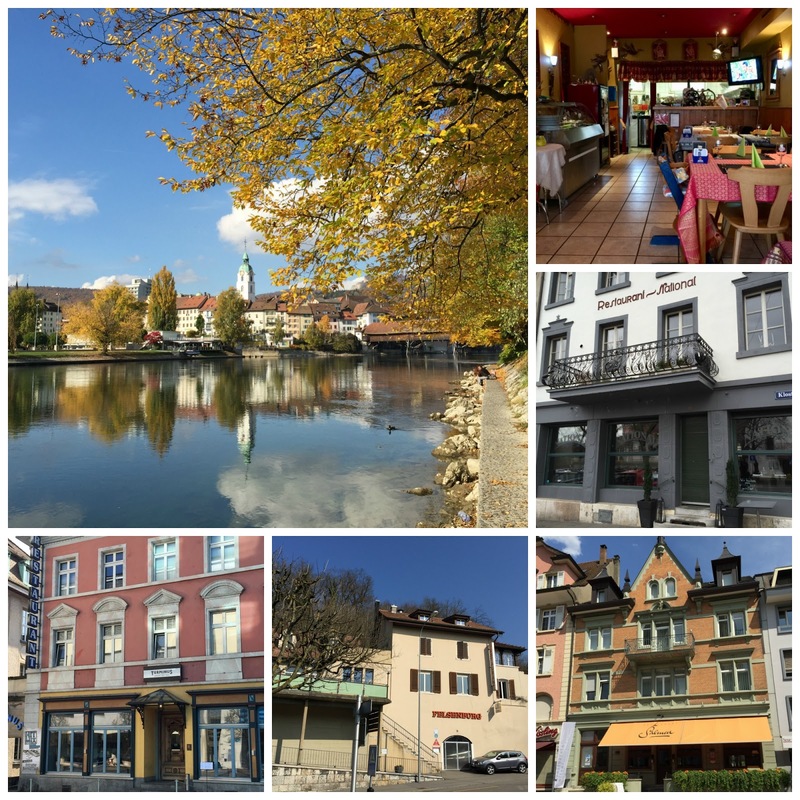 Which eateries are your favorite ones in the region of Olten?